A throwaway shot, or purposefully unfocused? This week, find beauty in a blur. Here is my entry for the photo prompt. Next Post What are we? Wow! Amazing! The blur in your photo makes me feel that I’m motion and everything is zipping past me. Oh! I thought you blurred it in some photo editing app. Nice shot! 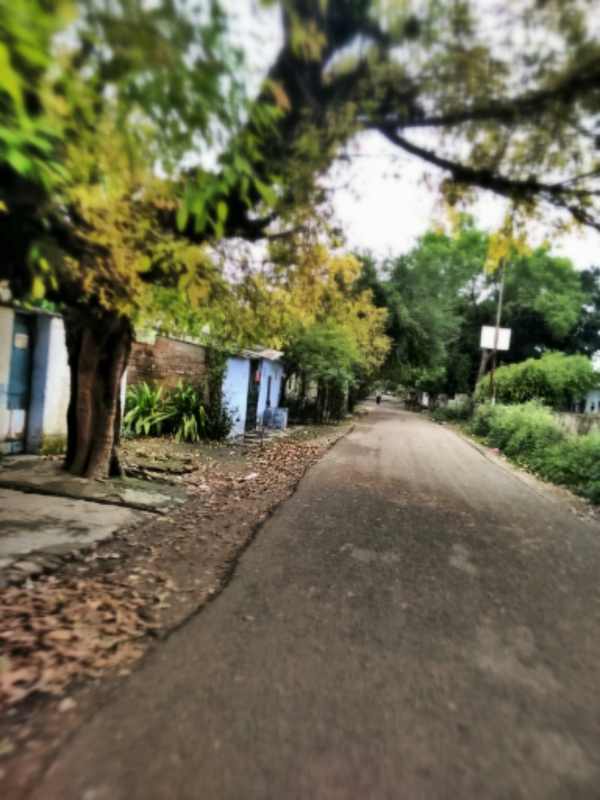 I was on the scooter and was clicking random photographs,so yes it was unintentional.Glad you liked.